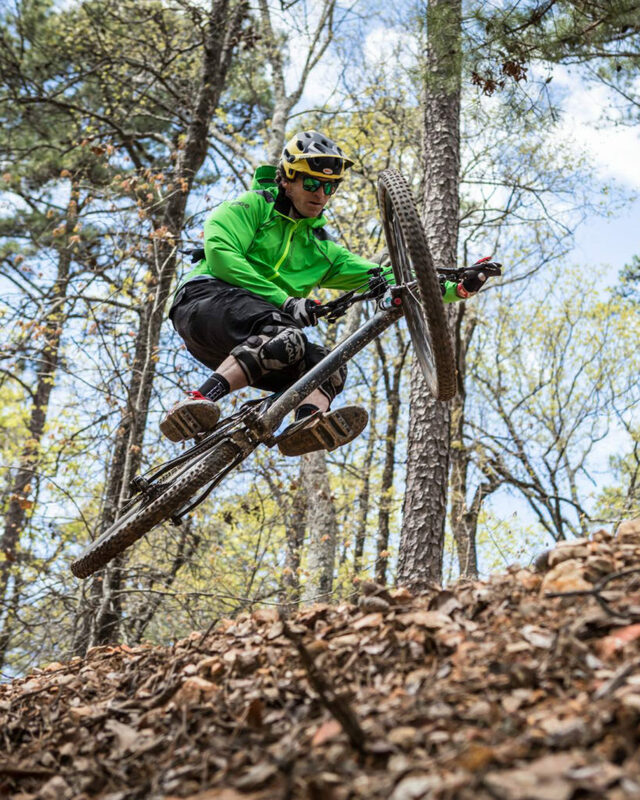 With a National Park blended into its downtown area, three lakes, and miles of mountain biking trails include two International Mountain Biking Association EPIC rides, the Hot Springs area is the best town in Arkansas for outdoor recreation. Hot Springs National Park is located in the downtown area and boasts 47 geothermal springs that flow out of Hot Springs Moutain at an average of 143 degrees Fahrenheit. With two operating bathhouses, visitors can bathe in the springs. The national park also offers miles of hiking trails and historic tours. Garvan Woodland Gardens is a botanical garden that showcases The Natural State at its best. From Daffodil Days and the Tulip Extravaganza to its millions of lights during the holidays, Garvan Gardens is a community favorite. The Hot Springs Northwoods Trail System has mountain biking trails for beginner, intermediate and advanced bikers. Construction of the park began in November 2017 with plans for a 44.6 mile system of trails on the 2000 acre property. The trail system is connected to downtown Hot Springs. The Hot Springs area is in close proximity to three state parks. 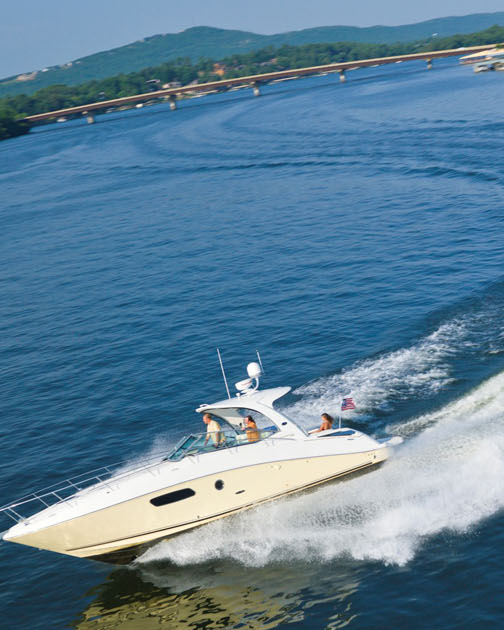 Lake Ouachita State Park and Lake Catheirne State Park are both within a 30-minute drive of Downtown Hot Springs. DeGray Lake Resort State Park is within a 45-minute drive of Downtown Hot Springs. All are a great way for residents to connect with nature. 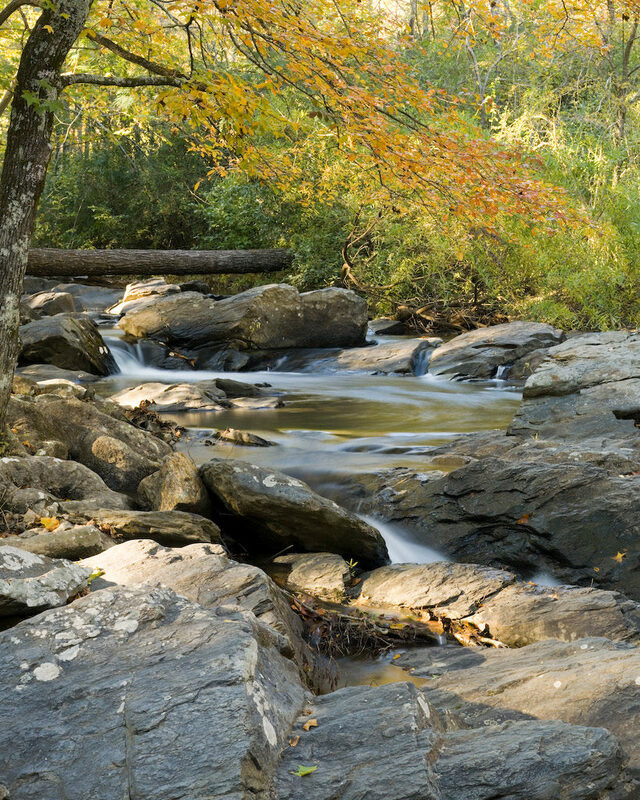 Surrounded by the Ouachita National Forest, residents in the Hot Springs area can also connect with nature easily there as well. 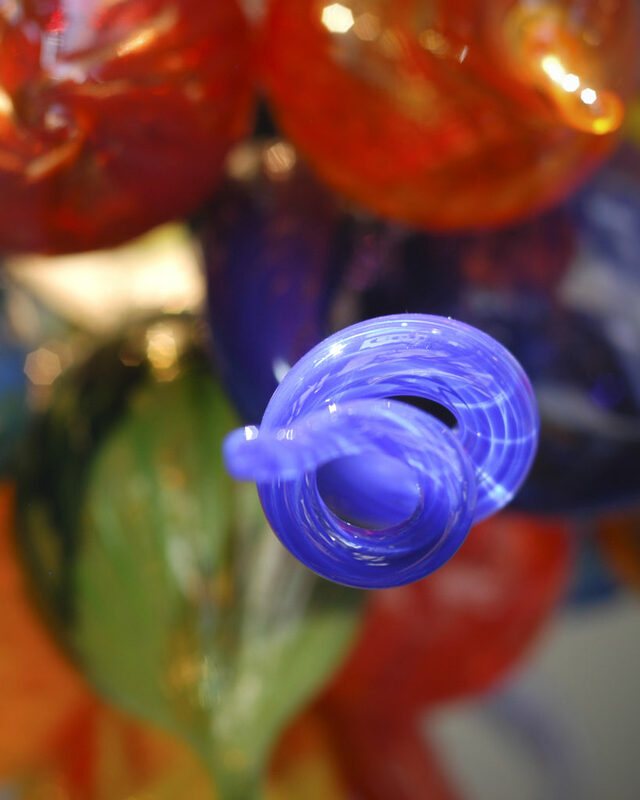 Hot Springs has a thriving arts community with many art galleries, museums, and festivals. Gallery Walk is held in the Arts District in Downtown Hot Springs on the first Friday of every month beginning at 5 p.m. for art enthusiasts to enjoy the artists’ creations. 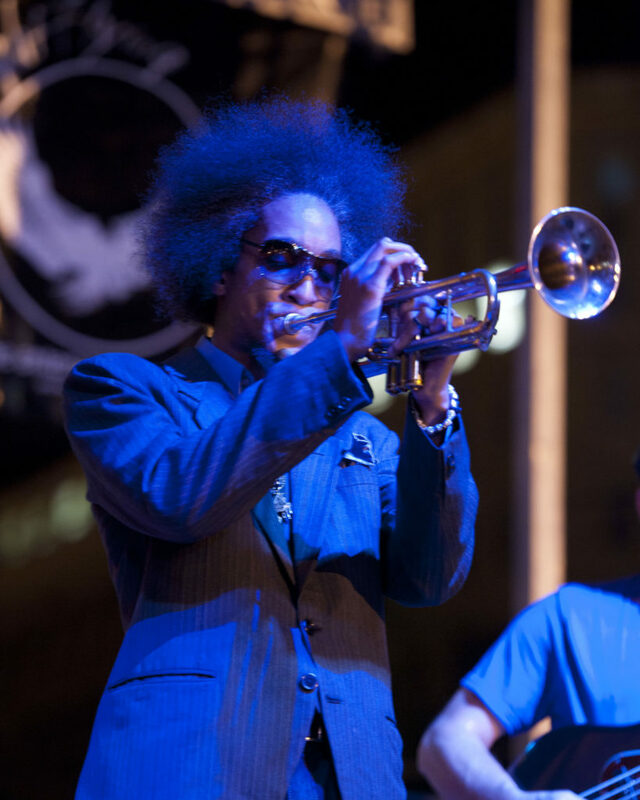 There are several places to catch live music, and with events like the Hot Springs Music Festival, the Valley of the Vapors Independent Music Festival, the Hot Springs Jazz Festival, and the Hot Spring Blues Festival, you won’t be lacking for great music. Hot Springs is known for its quirky and fun vibe. Home to Oaklawn Racing & Gaming, you can experience world-class thoroughbred horse racing or take your chances in the gaming room. The Worlds Shortest St. Patrick’s Day Parade draws large crowds with its Celebrity Grand Marshals and unique and quirky atmosphere. 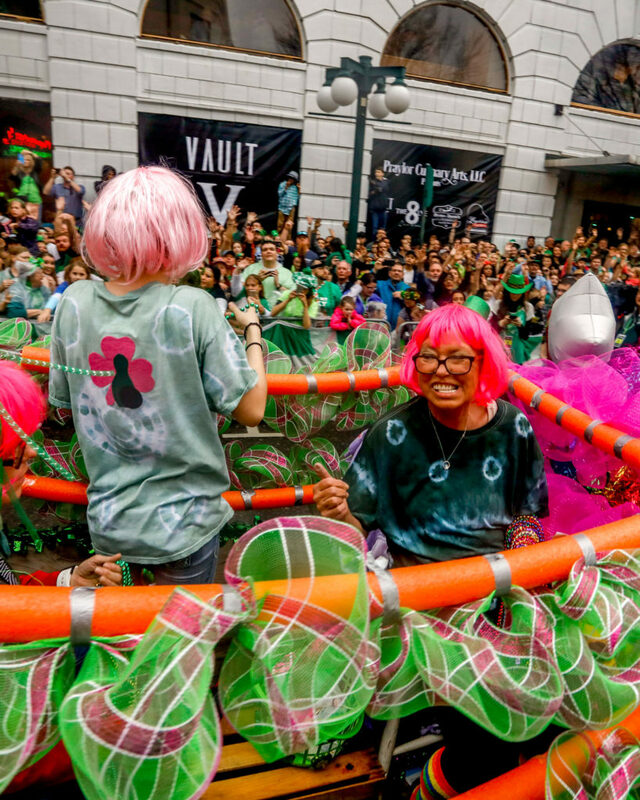 The World Championship Running of The Tubs is a hilarious and wacky time where participants race bathtubs down Central Avenue. Spa-Con is another unique and fun event where you can embrace your inner geek. It is a multi-generational entertainment and comic convention held by Visit Hot Springs in conjunction with the Garland County Library. Other fun events can be found on Visit Hot Springs‘ events page on its website. Hot Springs has a wide variety of restaurants and a unique local flavor. Whether you are looking for a superb taco shop, barbecue that has catered the White House, a mouth-watering steak, or a craft beer brewed with the thermal spring water of Hot Springs National Park, you are sure to find numerous places to suit your tastes!